TANZMOTO DANCE COMPANY is proud to present a new production „CROSSING THE LINES“, with five choreographies by ROYSTON MALDOOM, to be premiered on 7th October 2016 at Theater Marl. ROYSTON MALDOOM is well known for his community dance work, especially through the film 'Rhythm is it!' with Sir Simon Rattle and the Berlin Philharmoniker. 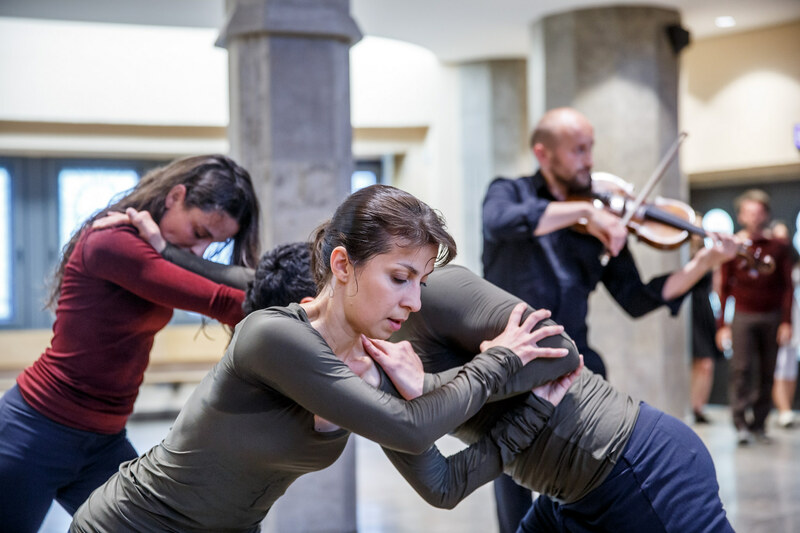 CROSSING THE LINES started its tour through five different German cities plus Liverpool in September 2017. “Crossing the Lines” includes his first work as a young choreographer, his trio “Adagietto No.5“, that gained the “Fondation de France award for Outstanding Artistic Achievement” at the „Rencontres Choréographiques Internationales de Bagnolet“ in Paris in the 70s. Adagietto was subsequently recreated for other international dance companies including the “Dance Theater of Harlem”, New York where it stayed in the repertoire for 25 years. “The Confessions of Isobel Gowdie”, danced by ten international dancers one of his later pieces is an undiscovered jewel and excellent example of pure expressive storytelling, which Royston attributes to the influence of his early expressionist modern dance teachers who fled in the late 30s and 40s from Austria and Germany. It is regarded as a requiem for the many innocent women who were persecuted in the name of religious and political colonial collusion - something that is as relevant today as it was in Gowdie’s time. “Hook”, another much later work for the whole company, is a lighthearted contemporary dance piece performed to the extremely energetic percussions of Graham Fitkin. 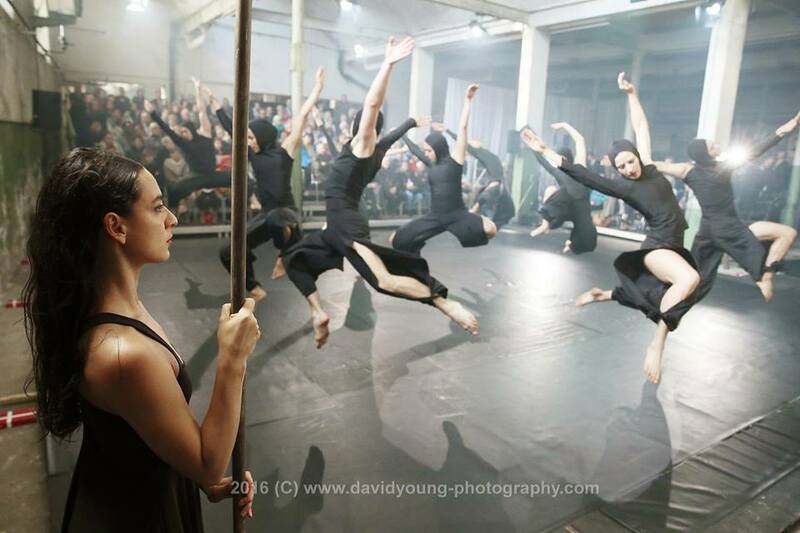 The rest of the programme is comprised of a solo 'Black Earth' to the haunting piano score of the same name by Turkish composer Fasil Say, and a duet for two dancers to Stravinsky's 'Three Small Pieces for Solo Clarinet' created especially for Mohan C. Thomas and Maria Lucia Agón, directors of TANZMOTO. The collaboration between ROYSTON MALDOOM and TANZMOTO DANCE COMPANY exists for more than ten years already. MOHAN C. THOMAS, the company's artistic director and choreographer, has worked with ROYSTON MALDOOM in numerous projects over the last ten years.